When I was at my local natural market, I noticed that there was a table just for kale cookbooks, kale supplements, kale protein powder, etc. 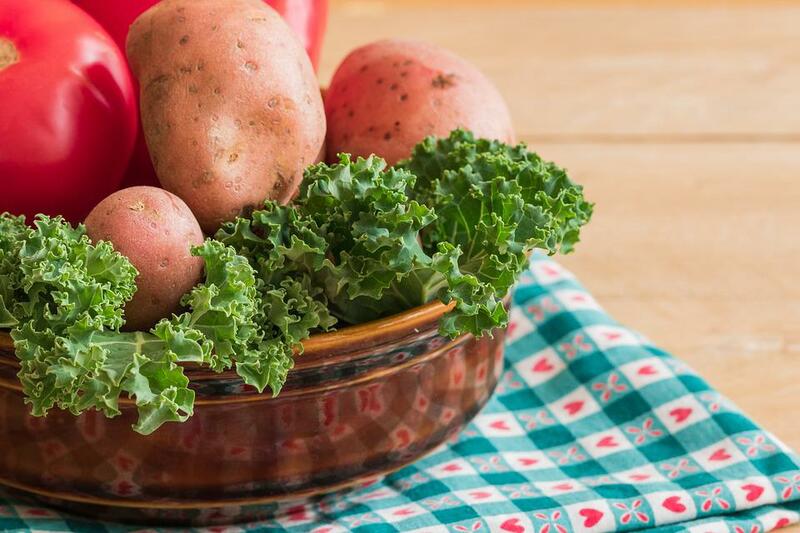 Most of us are aware of the craze surrounding kale, (and for good reason)! It is, after all, one of the most nutrient dense foods on the planet, among having loads of antioxidants, vitamins, etc.! A lot of people will throw out the question what can you do with kale, (besides of course eating it raw in a salad). Well, there are loads of options just like any leafy green! Take the two slices of bread and spread the mayo and mustard on both slices however you like. Place one slice of cheese on one slice of bread; add your chopped kale, then place the other slice of cheese on top. Finish building by adding the final slice of bread on top. The chopped kale should be in the center of the sandwich and the vegan cheesy goodness should be hugging it. Add the non-dairy butter of your choice to a heated pan until it is melted. Cook the sandwich as you would any grilled cheese sandwich, (waiting until the cheese is melted and the bread is toasted on the outside). Take the sandwich off of the pan, place on plate, and enjoy!